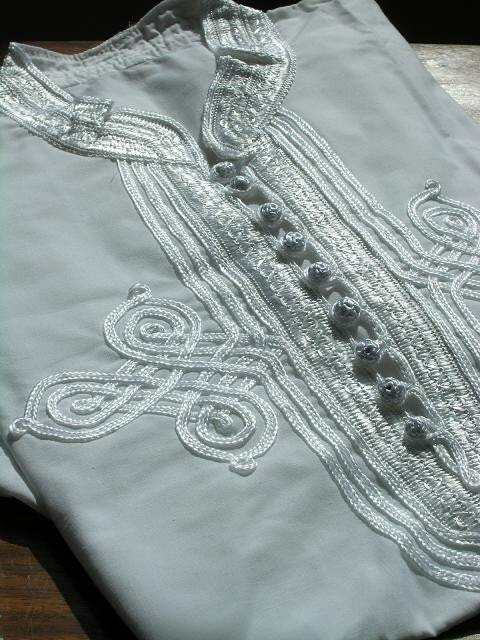 I love how the Moroccans place their buttons on their kaftans. 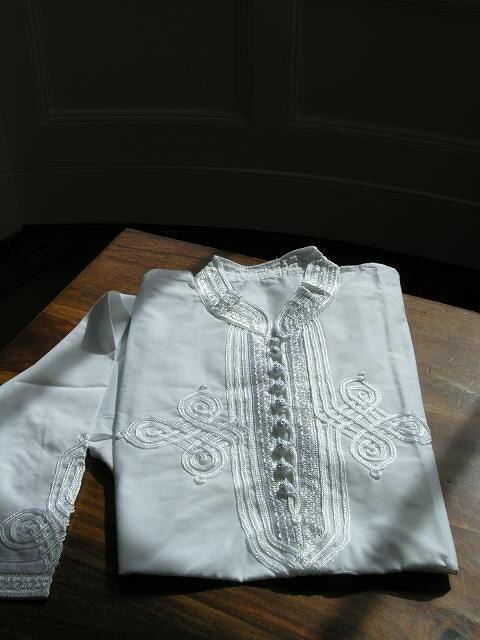 I've created a similar traditional men's kaftan design to wear casually with Jeans/Shorts etc. Although very simple, it still has the Arabic touch and flair to this item. ☆Handmade in MarrakechOur products are great for special occassions too: for halloween, Christmas, birthday, Ramadan, Eid and many more.., halloween. Perfect for Black Friday Sale, Christmas gifts, gifts, new year gifts. Great gifts ideas for Valentine's Day, Mother's day, Father's day too!Great as a Easter gift for your family and friends, and the upcoming Mother's day gifts.